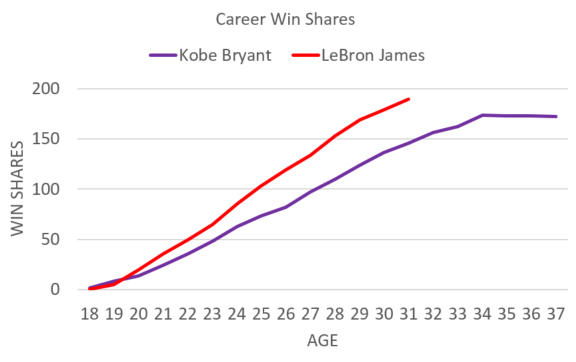 How do the careers of Kobe Bryant and LeBron James stack up against one another? 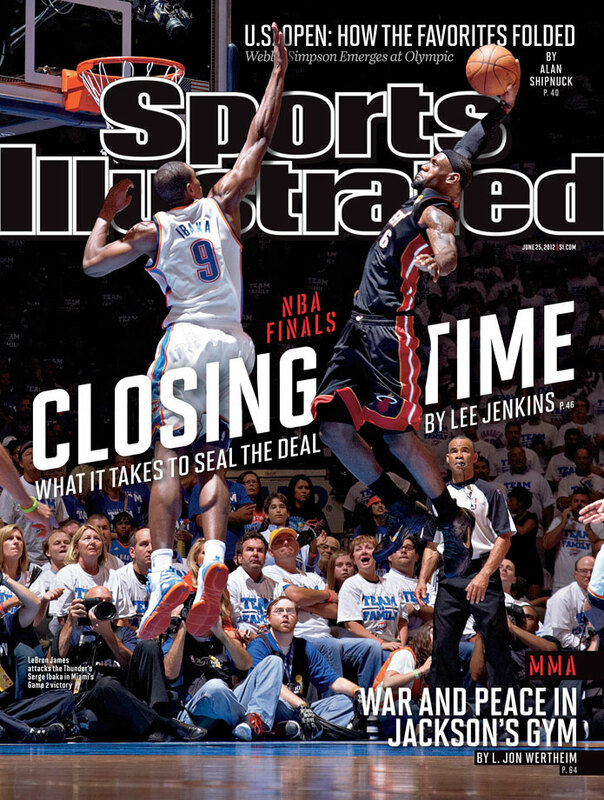 SI.com takes a deep dive into the accomplishments of the two NBA legends ahead of their final meeting. 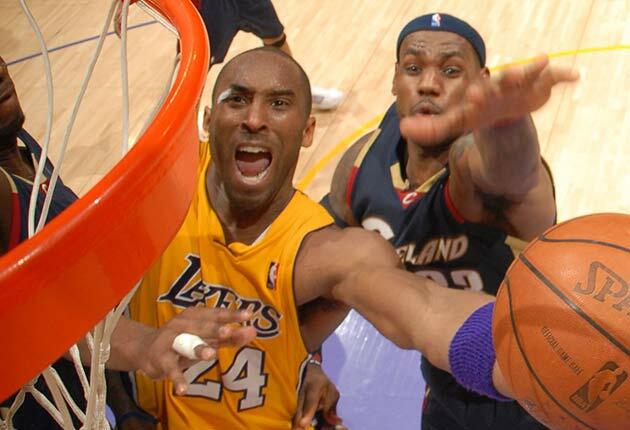 What’s the best way to illustrate why Kobe Bryant vs. LeBron James deserves to be proclaimed as the greatest “rivalry that never was” in NBA history? 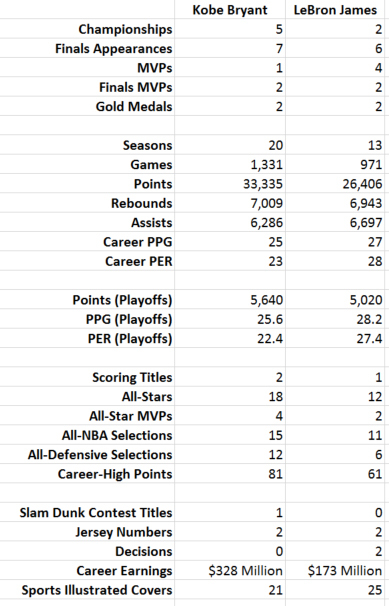 First, take a look at the embarrassment of riches the two superstars faced during their combined 13 (and counting) Finals appearances. 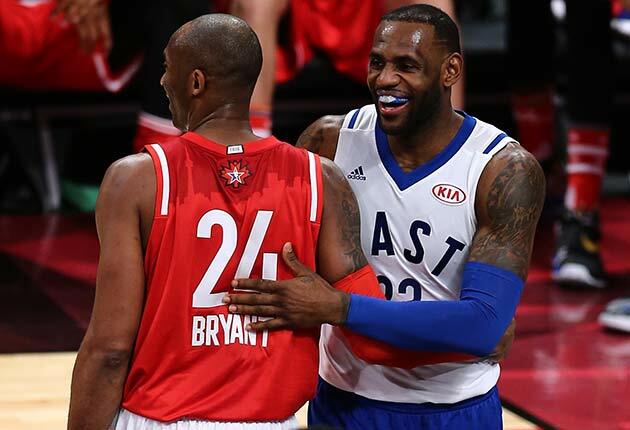 Then, remember that James and Bryant never faced off during a single playoff game. Bryant saw Reggie Miller, Allen Iverson, Dikembe Mutombo, Jason Kidd, Chauncey Billups, Rasheed Wallace, Ben Wallace, Richard Hamilton, Ray Allen, Paul Pierce, Kevin Garnett, Rajon Rondo, Dwight Howard and others during his 5-2 Finals career. 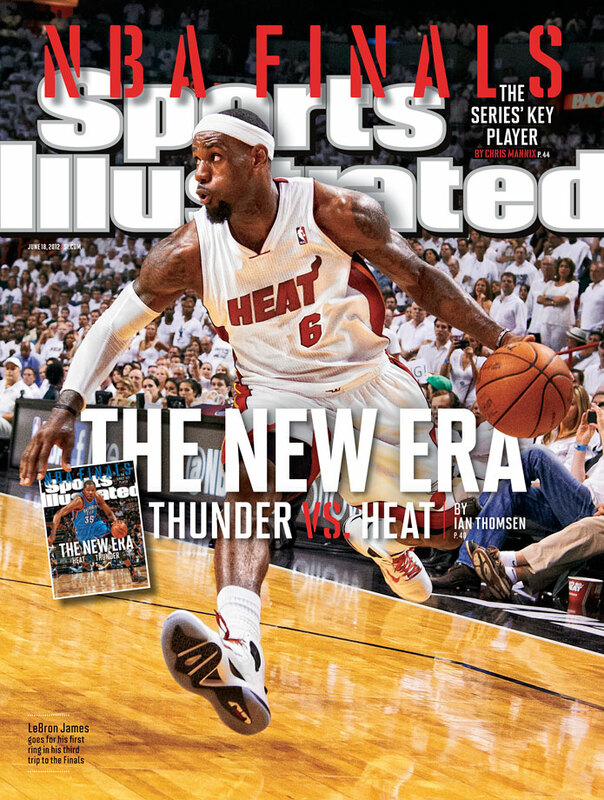 James, meanwhile, has squared off against Tim Duncan, Manu Ginobili, Robert Horry, Tony Parker, Kidd, Dirk Nowitzki, Jason Terry, Kevin Durant, Russell Westbrook, James Harden, Kawhi Leonard, Stephen Curry, Draymond Green, Klay Thompson and others during his 2-4 Finals career (which may well add a seventh entry come June). 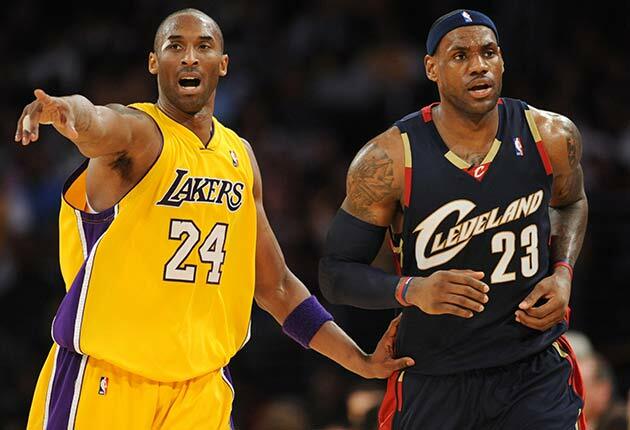 Even though Bryant or James has appeared in 13 of the past 16 Finals—missing out only in 2003, 2005 and 2006—the two future Hall of Famers remained on opposite sides of the conference divide and never crossed paths on the league’s biggest stage. 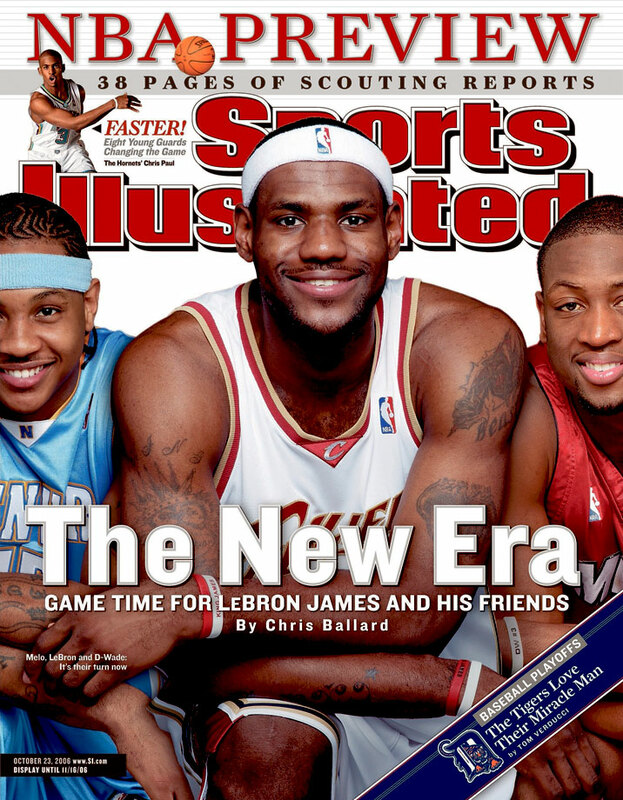 James agreed, drawing a distinction between Bryant’s generation (which included Duncan, Nowitzki and Garnett) and his own generation (which included Chris Paul, Dwyane Wade and Carmelo Anthony), while selecting Pierce as his top rival. Roundtable: NBA alltime starting five? 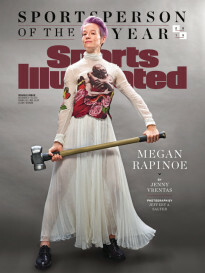 These sentiments are understandable. 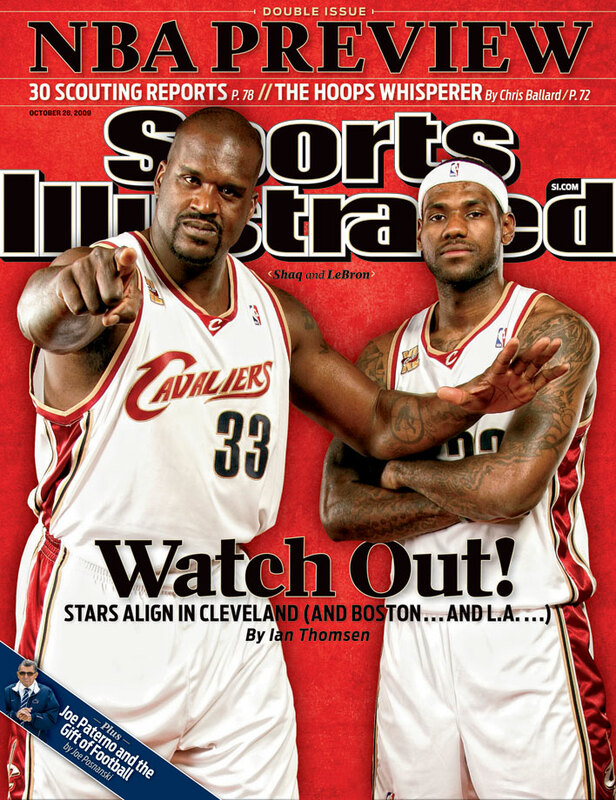 When Bryant was teaming up with Shaquille O’Neal for their three-peat, James was rising to prominence at St. Vincent-St. Mary High school in Akron, Ohio. 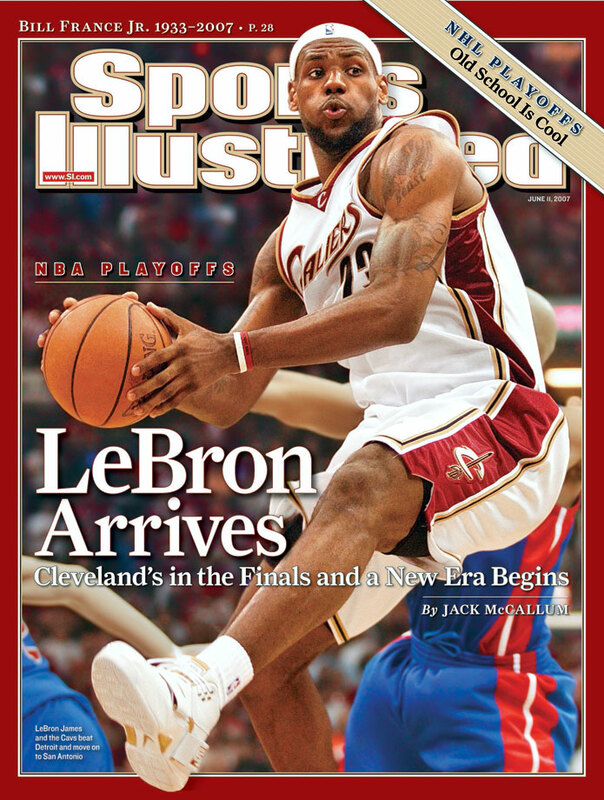 When James reached his first Finals in 2007, Bryant was deep in a post-O’Neal drought, left to roll with the likes of Smush Parker. 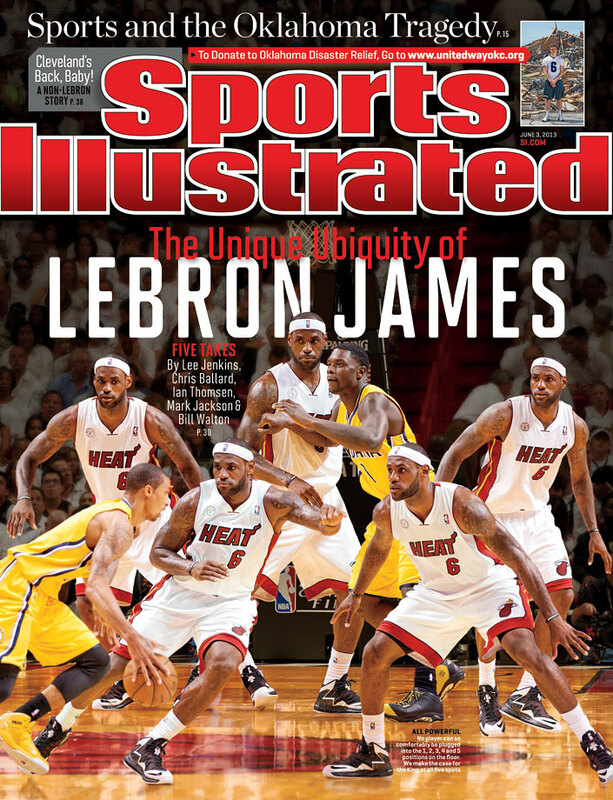 When the Lakers surrounded Bryant with Pau Gasol, Andrew Bynum and Lamar Odom for three straight Finals trips, James was left flummoxed by the Celtics and Magic, frustrations that eventually led him to Miami in 2010. 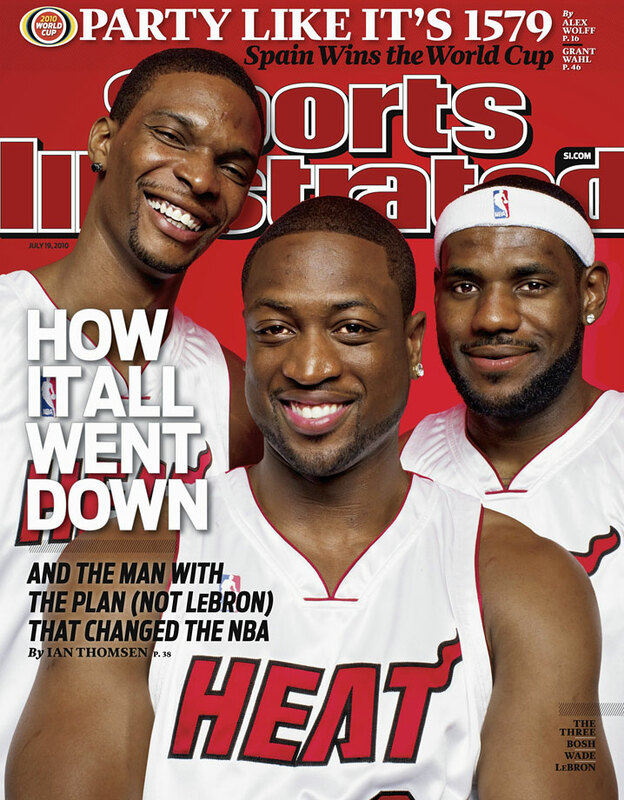 Once James ascended in Miami, leading the “Big 3” to four straight Finals, Bryant was easing into the sunset, unable to forge profitable partnerships with the likes of Howard or Steve Nash. Although Bryant and James never got to fully form a rivalry—let alone settle it—on the court, that won’t stop the endless comparisons between the two players. 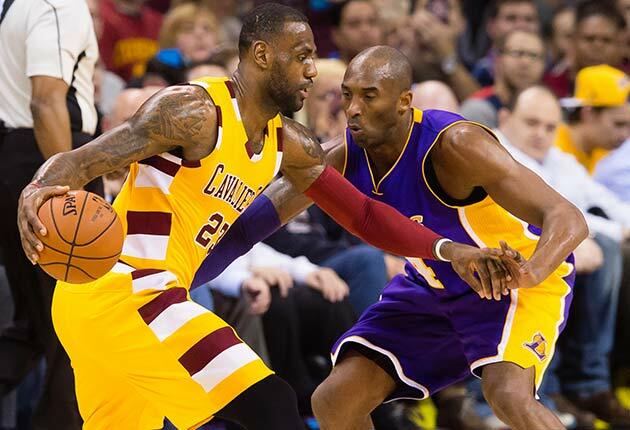 Let’s take an extended look at the “Kobe or LeBron?” debate prior to Thursday’s final showdown. 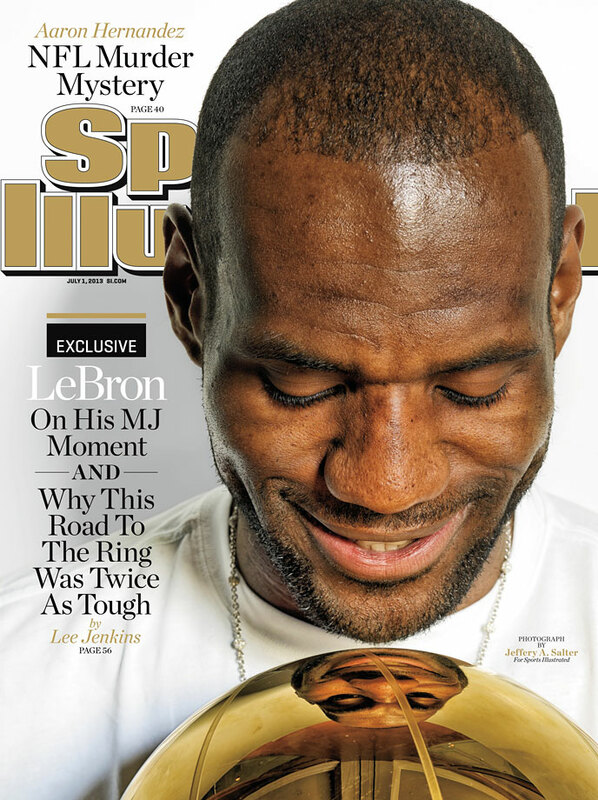 Back in 2013, Michael Jordan opted for the simplest point of comparison when asked to select between Bryant and James. 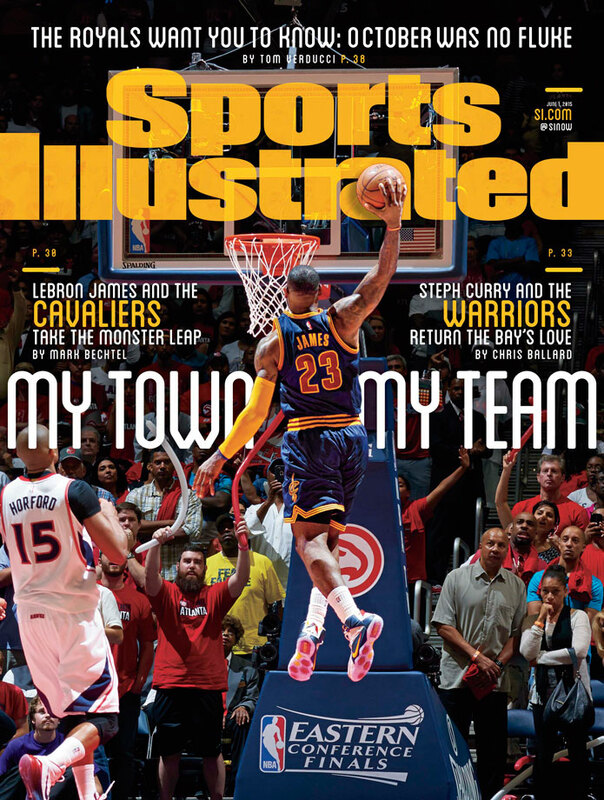 Three years later, the 31-year-old James is up to two rings, but matching Bryant’s five or Jordan’s six seems like a tall order given Golden State’s potential rising dynasty. Nevertheless, the one-sided 5-2 comparison doesn’t fully capture the relative success Bryant and James have enjoyed during their careers. The following chart compares the two players by their teams’ career records with them in the lineup. Overall, James holds a substantial edge in career winning percentage in both the regular season and the playoffs, thanks in part to the Lakers’ struggles in recent years. 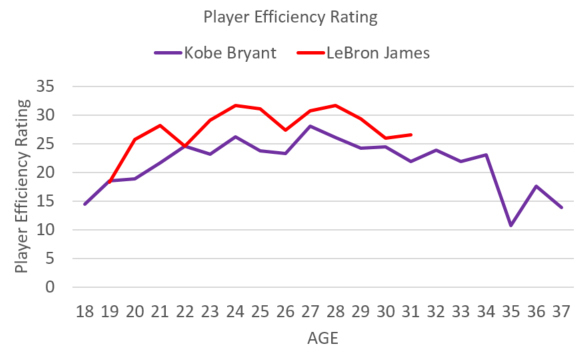 If Bryant and James are compared through their age-31 seasons only (through 2009-10 for Bryant and through Tuesday for James), James’s edge narrows considerably, although he still comes out on top. Here’s a year-by-year comparison of the two players by the point differentials of their respective teams. 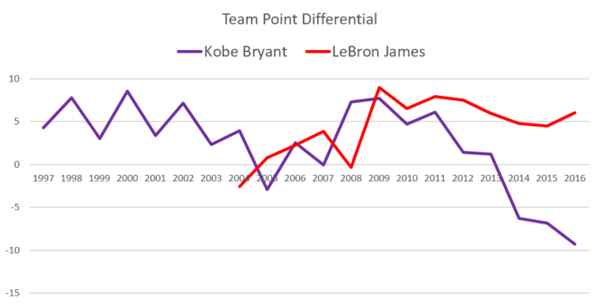 While the O’Neal/Bryant Lakers won 67 games in 2000 (edging James’s high-water mark of 66 with the 2009 Cavaliers and 2013 Heat), James’s best team by point differential (+8.9 in 2009) tops the 2000 Lakers (+8.6). James’s low-water mark during his prime (-0.4 in 2008) was also superior to Bryant’s worst reloading season (-3 in 2005) and, obviously, his drastic post-Achilles drop-off. All told, the average point differential for James’ teams is +4.3, compared to +2.3 for Bryant’s entire career and +4 prior to his Achilles injury in 2014. 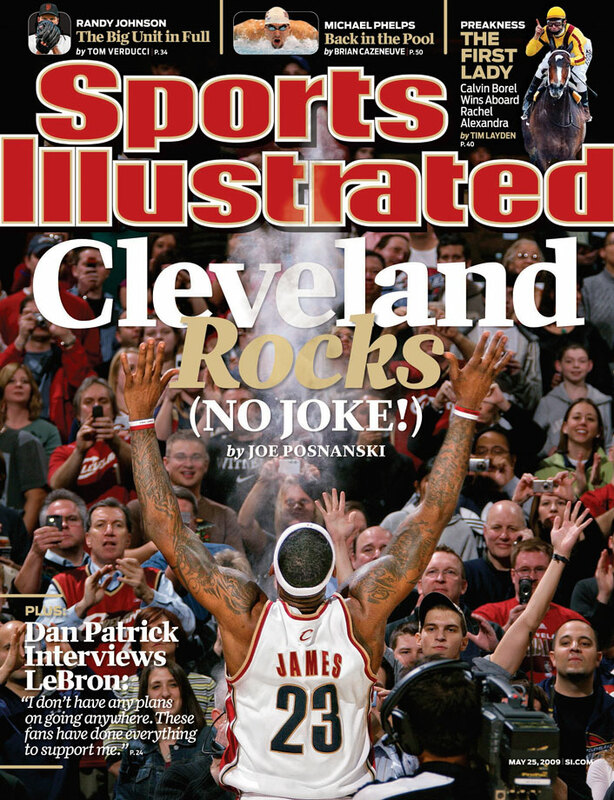 Again, James holds a slight edge at this point of their respective careers. 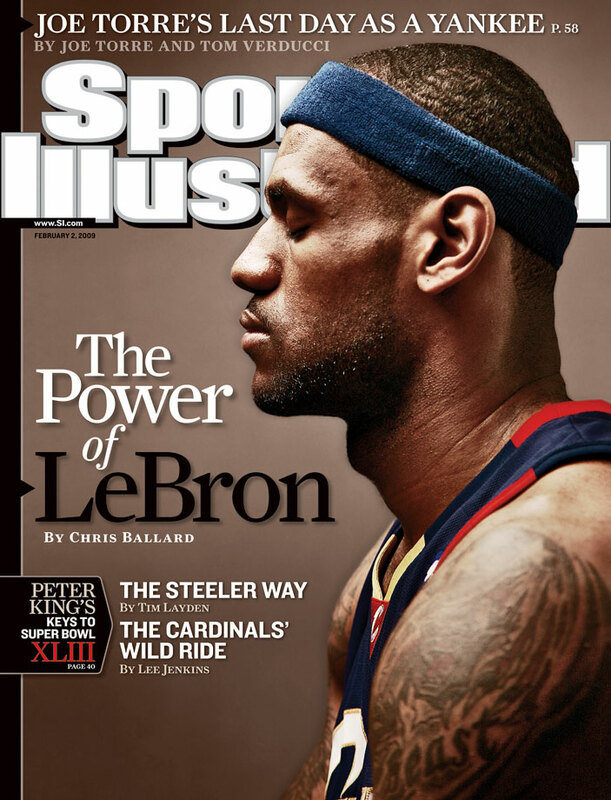 In the Finals, Bryant’s 23-14 (.622) record easily outpaces James’s 13-20 (.394) mark. Of course, Bryant had the benefit of playing with O’Neal during his prime for his first three titles, as the Lakers racked up a 12-3 (.800) record during those series. James’s backers would also point out that, despite Bryant’s 5-2 edge in rings, the two stars have the same number of Finals MVP awards (2), suggesting a more equal impact as lead options during their championship series. Those same supporters might also point out that James has advanced to the Finals five consecutive times (and counting), something that Bryant and even Jordan can’t match. 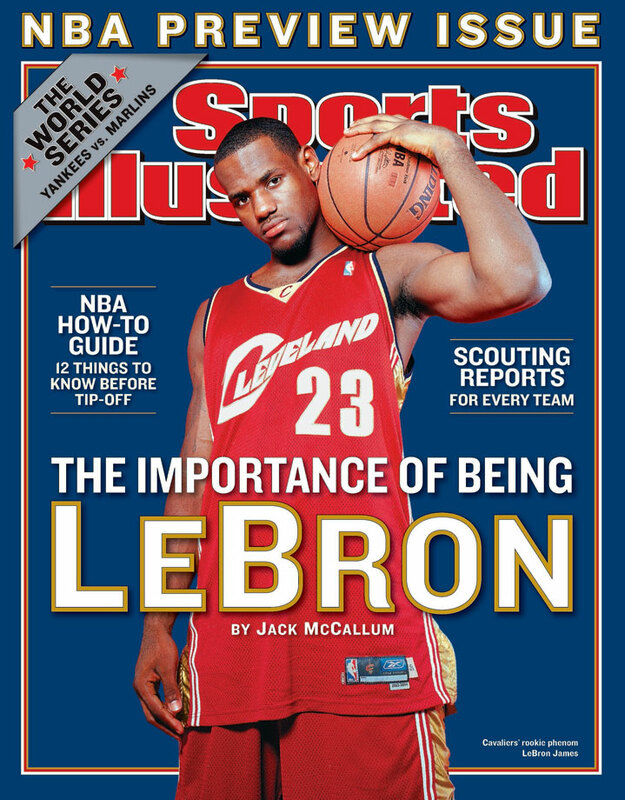 However, that achievement, and all of James’s playoff accomplishments, took place during an era in which his Eastern Conference was generally outperformed by the opposing Western Conference. It’s difficult to separate Bryant the player from Bryant the mercenary scorer. The “Black Mamba” was the total scoring package, boasting an obsessive drive, great footwork, three-point range, a fearless personality, smooth but explosive athleticism and natural instincts. 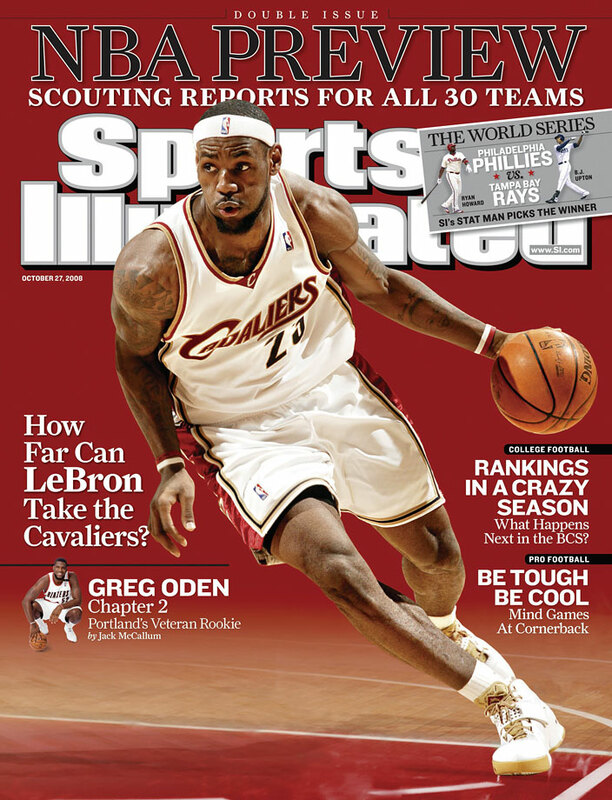 His 81-point performance against the Raptors, his 35.4 PPG scoring average in 2005-06 and his No. 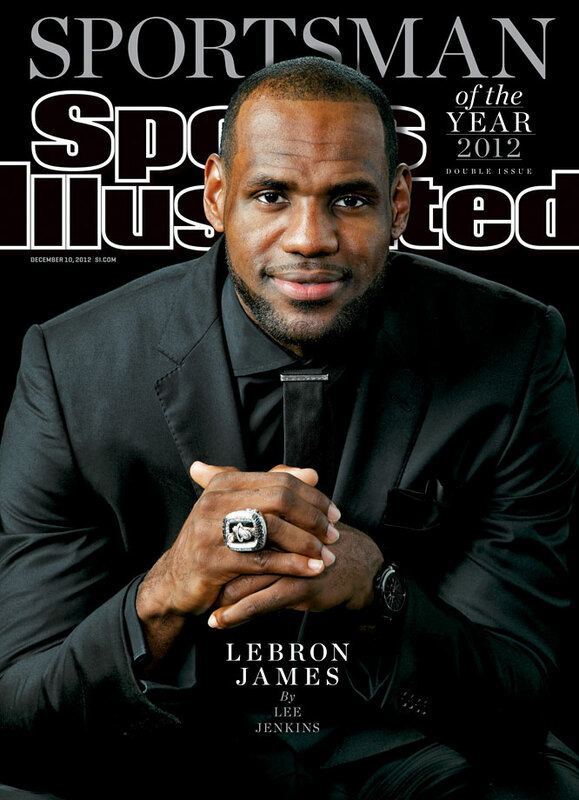 3 spot on the NBA’s alltime scoring list make him one of the most revered and accomplished scorers in league history. 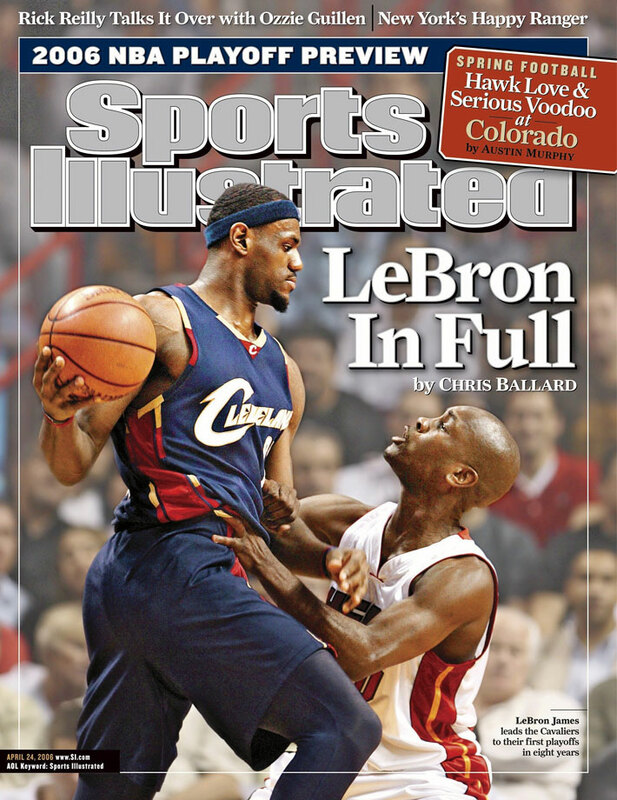 By contrast, James has always been viewed as “More Magic than Michael”—an all-around talent wired to make the right play, even if that meant pass rather than shoot. It might be surprising to some observers, then, that James boasts a higher career scoring average and that he’s on a reasonable track to surpass Bryant on the NBA’s alltime scoring list. 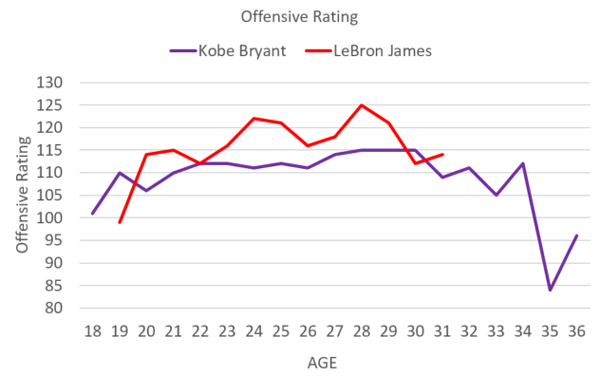 Note, also, that James’s career scoring average is higher than Bryant’s through his age-31 season (27.2 PPG to 25.3 PPG). 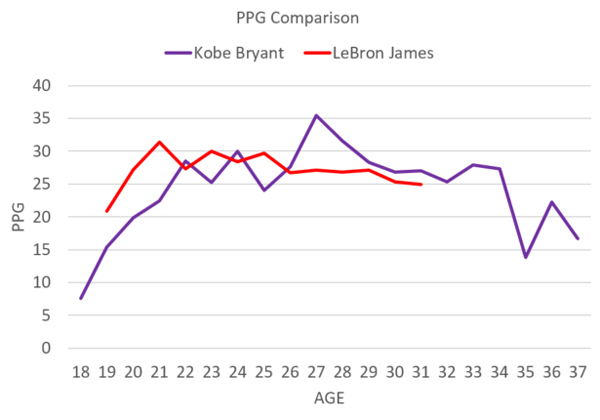 In other words, Bryant’s recent age-related decline isn’t drastically skewing the comparison. This chart compares Bryant and James as scorers throughout their careers. Bryant enjoyed a brief head start, but James ramped up more quickly, in part because he was his team’s No. 1 option earlier in his career. Thanks to good health, James has maintained an edge over Bryant to date, becoming the youngest to score 25,000 points last November and already rising up to No. 13 on the alltime scoring list. Currently, James has 26,406 points, placing him roughly 6,900 points behind Bryant’s current total. Bill James’s estimator gives James a 97% chance of surpassing Bryant on the alltime scoring list, projecting that he will pass Bryant during the 2020 season (James’ age-35 season). For what it’s worth, the estimator also gives James a 46% chance of eventually surpassing Kareem Abdul-Jabbar as the NBA’s alltime leading scorer. What makes James’s record-setting pace even more remarkable is that he's led the NBA in scoring just once, at a relatively modest 30 PPG in 2008, and his best individual scoring year (31.4 PPG in 2006) was well below Bryant’s best. But again it comes back to “slow(ish) and steady” consistency with James: he came up to speed more quickly than Bryant and he’s sustained his scoring average despite his moves to and from Miami. 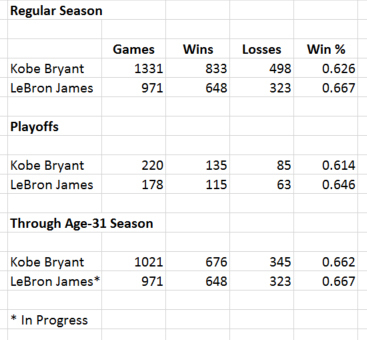 Here’s one last comparison on their individual scoring. Although James is thought of as a power player and Bryant is viewed as more of a jump shooter, the two players generated their points in remarkably similar ways. Here’s a comparison of Bryant, James Jordan and Stephen Curry, which illustrates both the changing role of the three-pointer for high-level scorers and the general similarity in scoring distribution between Bryant and James. As an overall stat-stuffer, few compare to James, who has already registered more career assists and blocks than Bryant and will pass Bryant in rebounds by season’s end. James holds per-game advantages in the major stats and tops Bryant in the major shooting categories (FG%, 3P%, TS%). Not surprisingly, given that across-the-board edge for James there isn’t much of a comparison between the two players when it comes to Player Efficiency Rating (PER). James led the NBA in PER for six straight seasons, topping 30 PER four times, while Bryant never topped 30 PER or led the league. This year-by-year chart clearly shows James’ clear edge in PER. Similarly, James’s statistical accumulations already puts him ahead of Bryant in Career Win Shares, a counting stat, even though he’s played 300+ fewer games. Note that James currently ranks 10th alltime in Win Shares, with a chance to move into the top-five in two years, while Bryant ranks 15th. While Bryant might hold the NBA record for playing 20 consecutive seasons with the same team, James can reasonably counter that he’s already packed more production into his 13 years with the Cavaliers and Heat. There’s a pretty similar story at work when it comes to offensive rating, although James opened up a substantial gap over Bryant at the respective heights of their powers. Particularly during the Miami era, when James was at his best as an outside shooter and the Heat’s “Big 3” hit their collective stride, James’s offensive ratings easily topped Bryant’s best work. Zooming out to the team level, however, there’s hardly anything separating James and Bryant when it comes to overall offensive efficiency. James’ teams have averaged a 108.4 offensive rating throughout his career, while Bryant’s have averaged 108 (that bumps up to 108.8 pre-Achilles injury). There has always been a “Let’s forget about efficiency and just get buckets” element to Bryant’s approach that helped him make perhaps the most polarizing player in recent memory. Although he’s revered by his fellow gunners—Kevin Durant, Damian Lillard, etc.—Bryant has also been the subject of some scorn, particularly in recent years. For now, set aside his eye-popping shooting attempts (27.2 shots per game in 2005-06!) 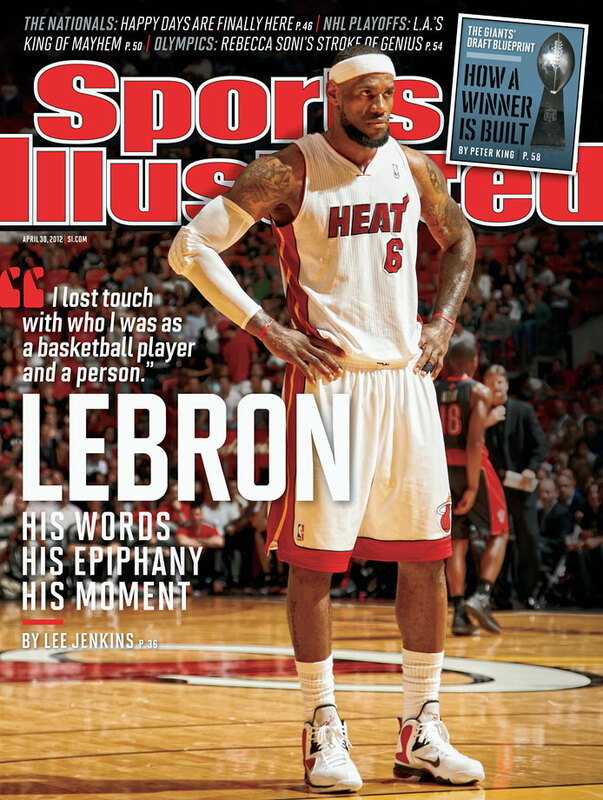 and ignore the fact that he’s the NBA’s alltime leader in missed field goals. When it comes to pure volume scoring, Bryant holds a clear edge over James at every major threshold, to no one’s great surprise. Bryant’s career-high of 81 points is the second-highest scoring mark ever recorded and he equaled or bettered James’s career-high of 61 points (against Charlotte in 2014) on four occasions. Regardless, both career nights make for good YouTube viewing. In the playoffs, Bryant’s career-high of 50 points (in 2006) just barely edges James’s career-high of 49 (once in 2009 and once in 2014). However, James has more career postseason 40+ point games (14) than Bryant (13). All three career nights are worth another look. Entering Thursday’s action, James holds a 15-6 edge in head-to-head matchups with Bryant. Here’s how their numbers compare in those games, 15 of which came with James in a Cleveland uniform. Can’t get enough comparison points? Here’s a tidy rundown of the very highlights and minutiae from two decorated careers. 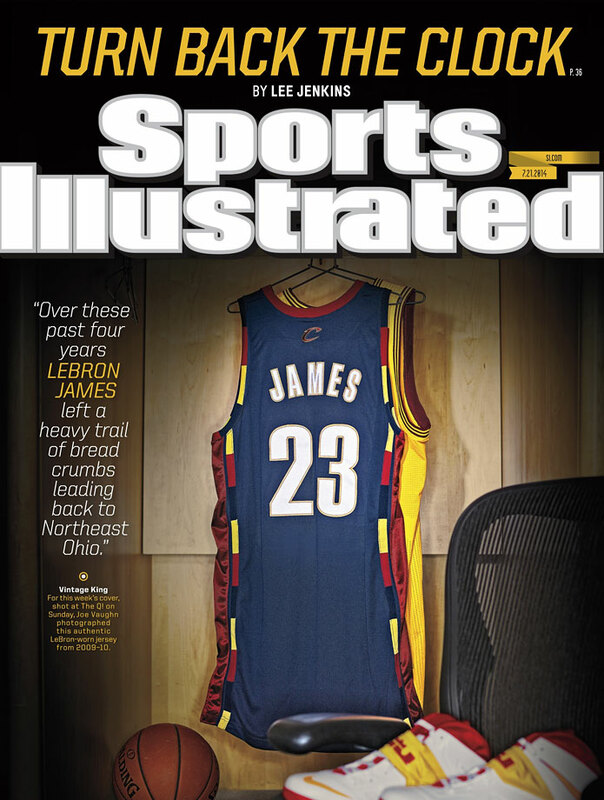 The Sports Illustrated magazine vault offers its own answer to the “Kobe or LeBron?” question. 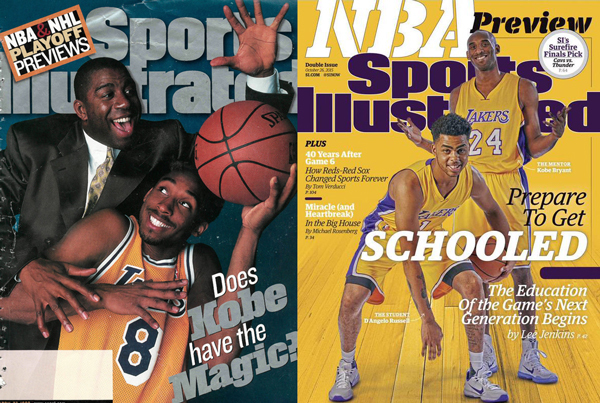 James has graced more total covers (25 to 21) and his first cover came at a younger age (18) than Bryant’s (19). 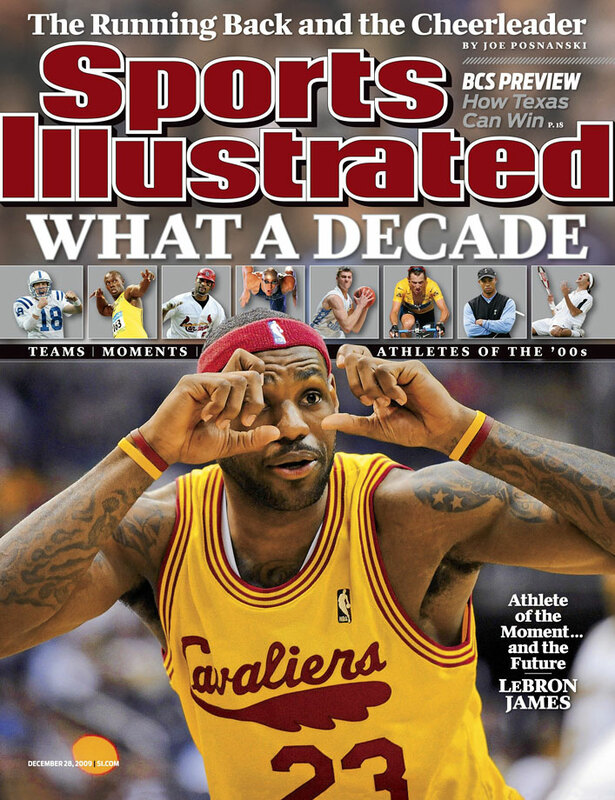 Bryant's first cover came on April 27, 1998, during his second NBA season. 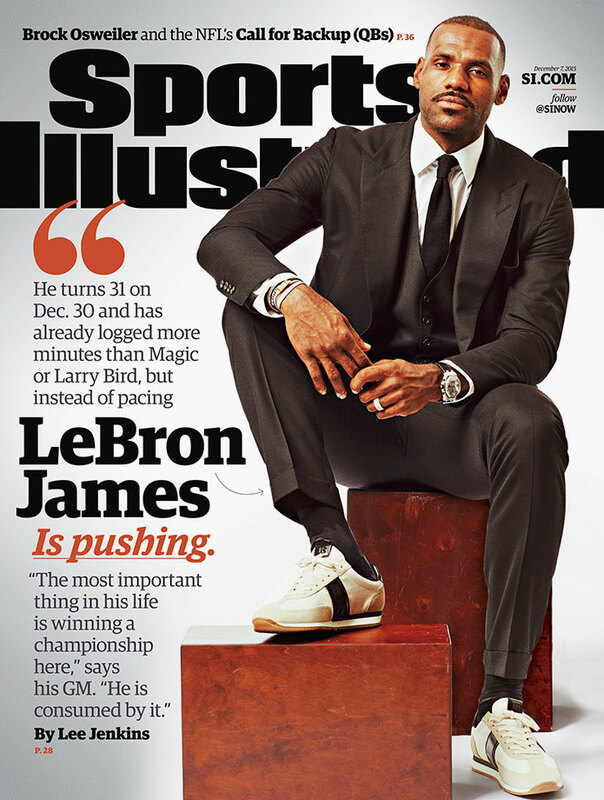 He appeared alongside Lakers legend Magic Johnson on the NBA playoffs preview issue. 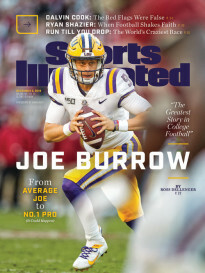 His most recent cover was this season’s NBA preview issue, dated Oct. 26, 2015, that saw him flanked by Lakers rookie D’Angelo Russell. 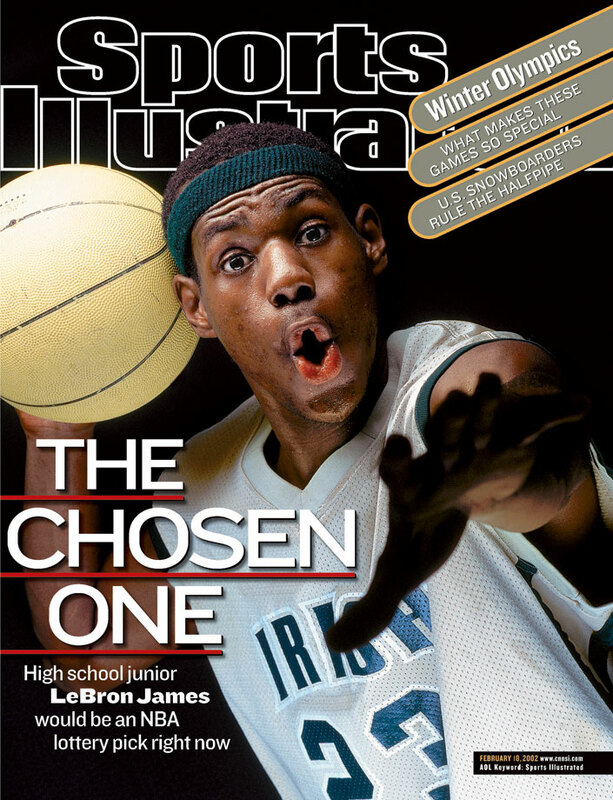 James’s first cover, Feb. 18, 2002, came when he was still a high school star. 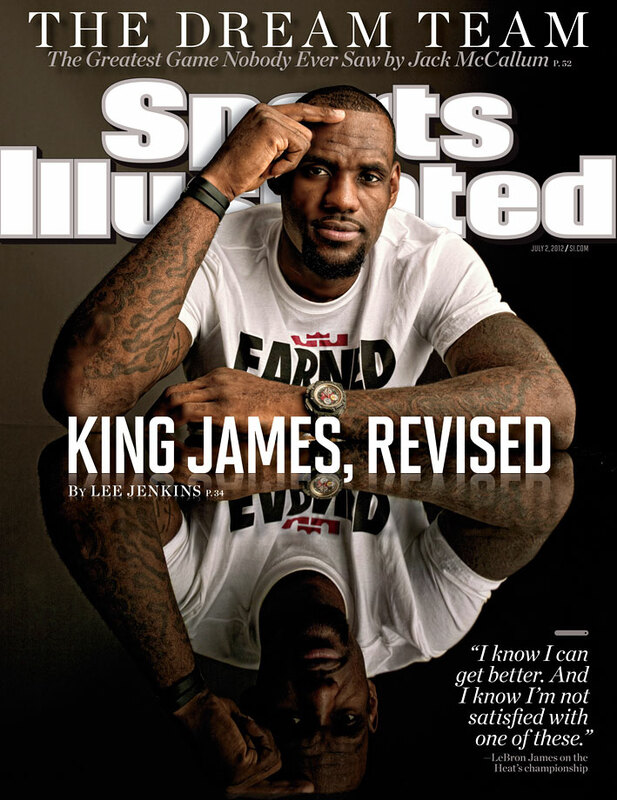 His most recent cover came on Dec. 2, 2015, in which he discussed his ongoing drive for his first title with the Cavaliers. It’s hard not to side with James given his significant, across-the-board statistical advantages, particularly when it comes to efficiency and total production. If James continues to play until he’s 35 or so, it’s hard to envision Bryant holding any major edges except for his championship tally. If you could only pick one player to start a franchise, or to put on Mount Rushmore, James’s clockwork play, consistent positive impact and reliable winning for the last decade is really hard to discount. There’s not much separating the two players—James placed No. 2 and Bryant No. 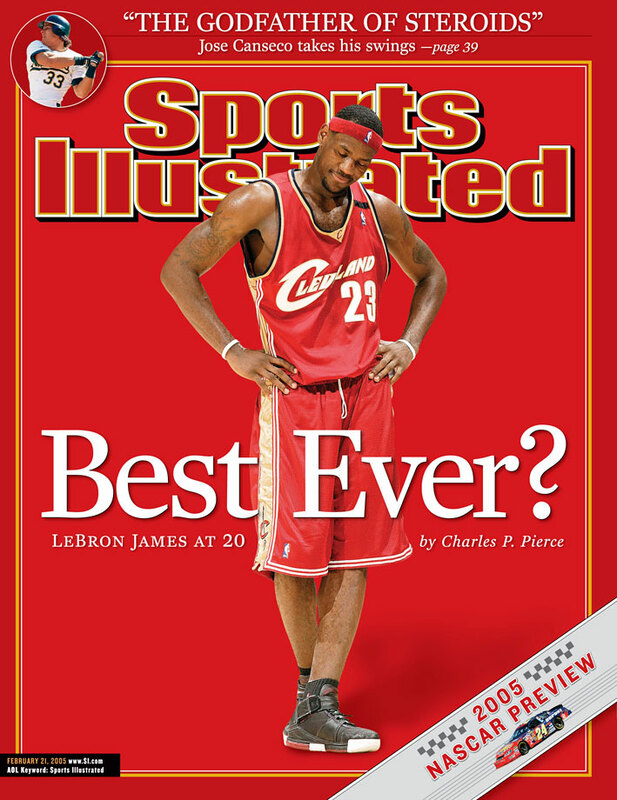 3 in SI’s recent “Top 20 players of the last 20 years” ranking—but the choice here is James. 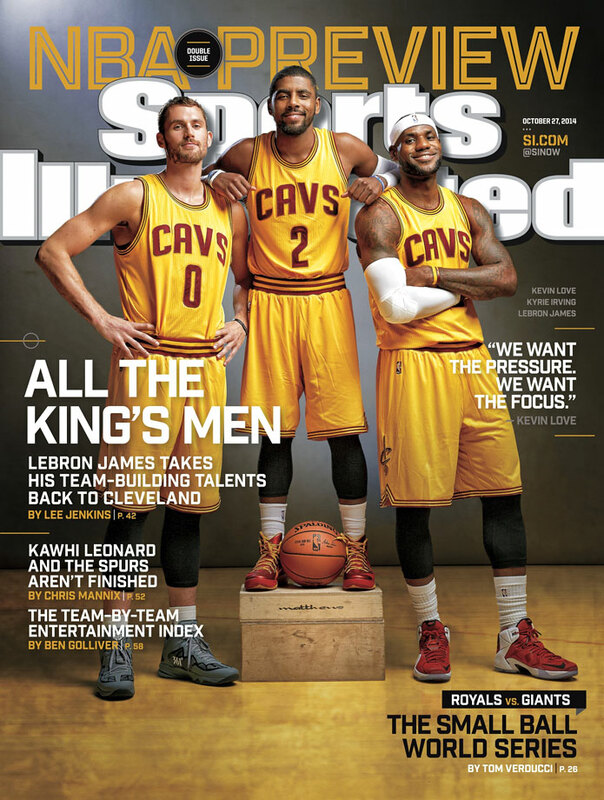 Observers who heavily favor championships above other considerations will surely reach the opposite conclusion. The final accounting won’t take place, of course, until James follows Bryant onto the Farewell Tour circuit (and eventually retirement).